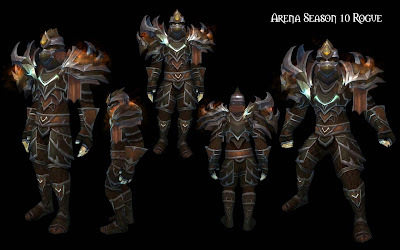 With World of Warcraft PvP season 9 coming to an end soon, Blizzard has released preview images for season 10 armor sets. Currently season 9 is scheduled to end sometime next week, as early as June 28th. 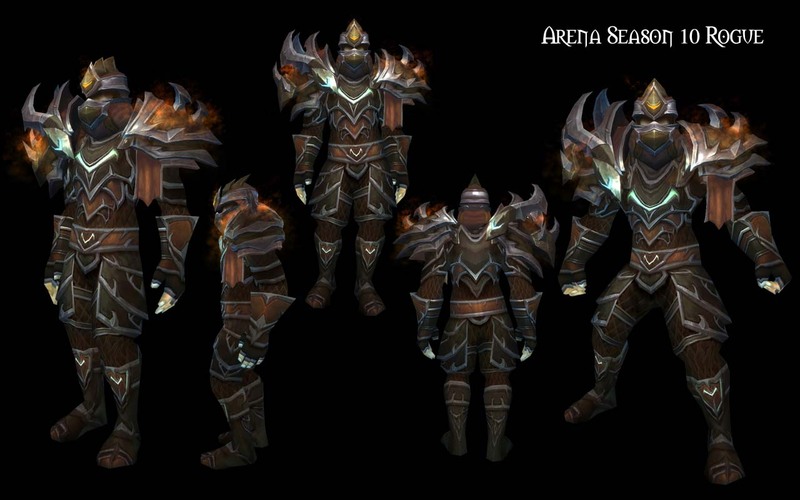 My favorite for season 10 is the Hunter and Paladin armor sets and the worst, by far is the Warrior set. It looks like their head is stuck in a furnace.